As for the software side of things, these new smartphones from Oppo run on Android 7.1 Nougat operating system topped with Color OS 3.0. Chinese OEM Oppo has ended the year on a high note with the launch of two new smartphones in Taiwan. 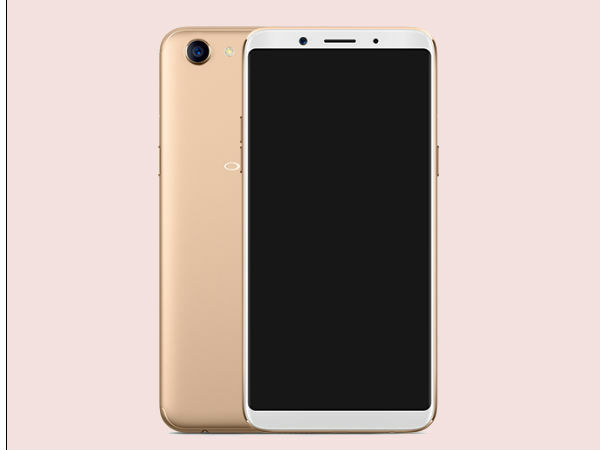 Dubbed as Oppo A75 and A75s, the smartphones come with full-screen design and almost similar specifications. There is only one difference between two models, which is the internal storage capacity. Both the Oppo A75 and A75s are offered in Black and Gold color options. As far as the pricing is concerned, the A75 is priced at NTD 10,990 (approx. Rs. 23,500), while the A75s carries a price tag of NTD 11,990 (approx. Rs. 25, 650). The smartphones have already gone on sale in Taiwan. As of now, it is unclear if these smartphones will be made available in other regions as well. Anyway, let's take at a look at the specifications. The Oppo A75 and A75s come with a 6-inch display with a FHD+ resolution of 2,160×1,080 pixels. As we have mentioned earlier, the smartphones sport a full-screen display with negligible bezels around the display. 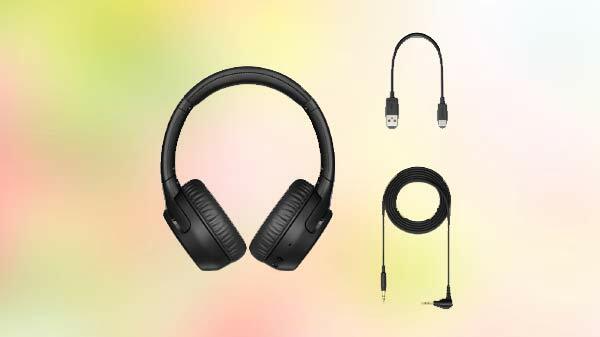 Under the hood, the devices are powered by MediaTek's HelioP23 (MT6763T) processor. The chipset is teamed with 4GB of RAM on both smartphones. In terms of storage, the Oppo A75 packs 32GB of internal storage, whereas the Oppo A75s packs 64GB of internal storage space. On the optics front, the smartphones are equipped with a 16MP rear camera and a 20MP front camera for selfies. 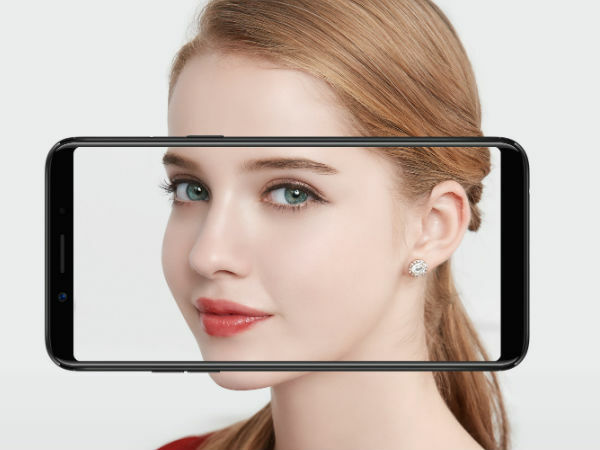 The selfie camera comes with AI-based face recognition feature which compliments the rear-mounted fingerprint sensor for unlocking the smartphones. As for the software side of things, these new smartphones from Oppo run on Android 7.1 Nougat operating system topped with Color OS 3.0. To keep the lights on, there is a 3,200mAh battery inside. 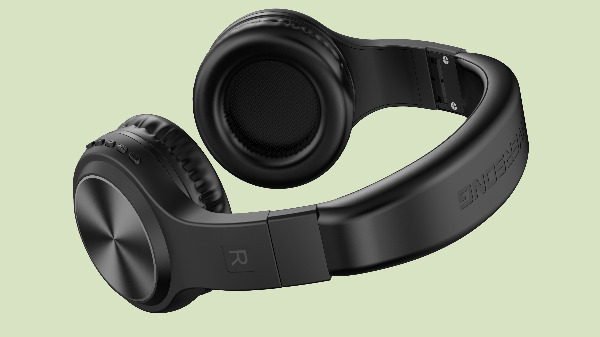 Connectivity features on board include Wi-Fi 2.4/5GHz 802.11 a/b/g/n, GPS support, Bluetooth 4.2 and OTG function. Both the A75 and A75s measure 156.5×76×7.5mm, and weighs 152g.